This show was broadcast on March 26, 2015. 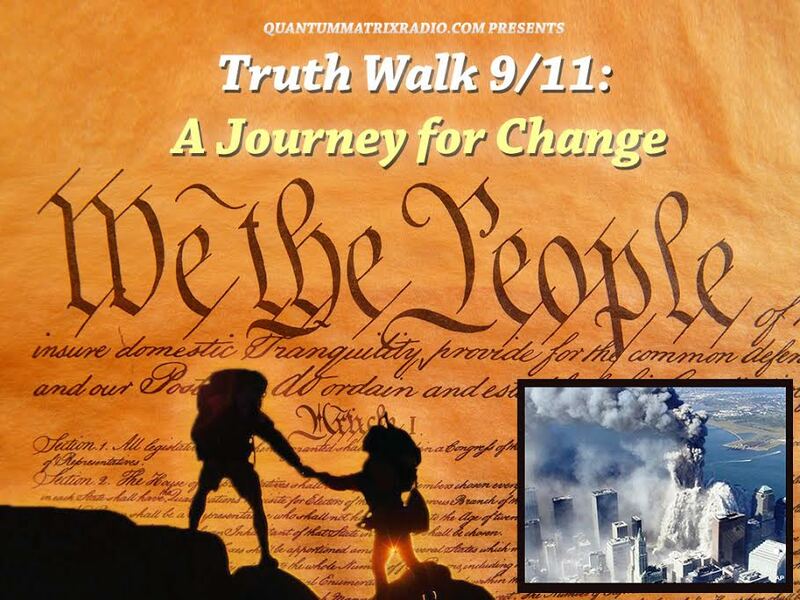 Andy Steele is joined by Colin Doran, a supporter of the 9/11 official story whose career background is in aviation and who has also studied what happened in New York. 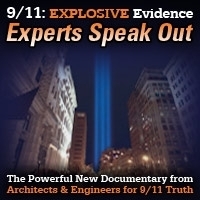 The two discuss the Pentagon attack and the destruction of the three towers in New York on 9/11, and demonstrate how conversations between both sides of the issue should be carried out. This entry was posted on Wednesday, March 25th, 2015 at 11:28 pm	and is filed under 9/11, 911 Free Fall, False Flag/Fake Terror, Freedom, Justice, News, Protest. You can follow any responses to this entry through the RSS 2.0 feed.